Reduced parking validation at InterPark Parking Garage, located at 17 E Adams. Located in the heart of Chicago's Loop, easily accessible by CTA's Red, Blue, Green, Brown, Orange, and Pink lines and numerous bus routes. 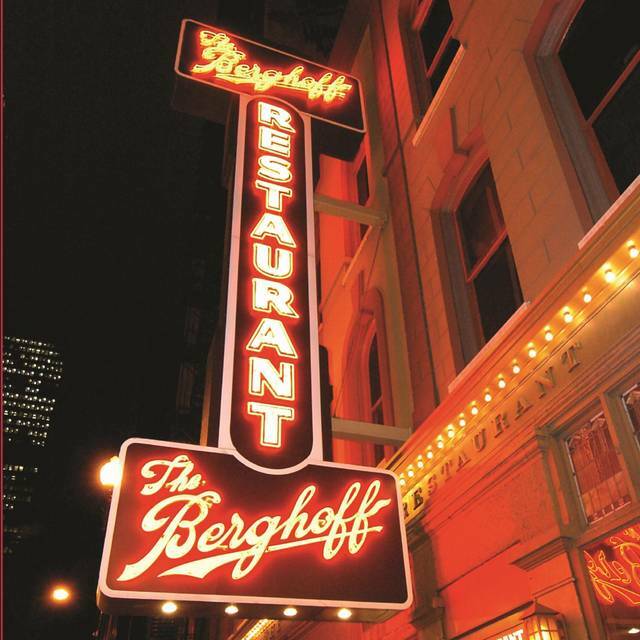 Private Dining - The Berghoff Restaurant provides a truly unique event experience within the setting of the historic Berghoff building. 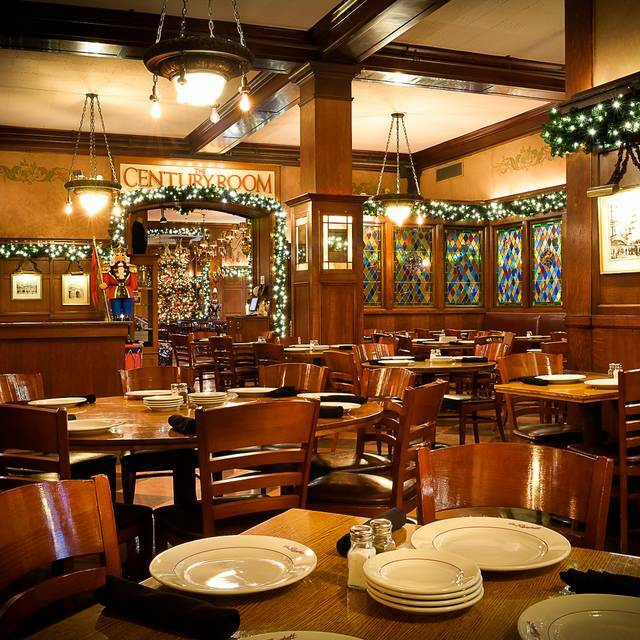 Host your next event in one of our four private rooms. Contact us to start planning today! 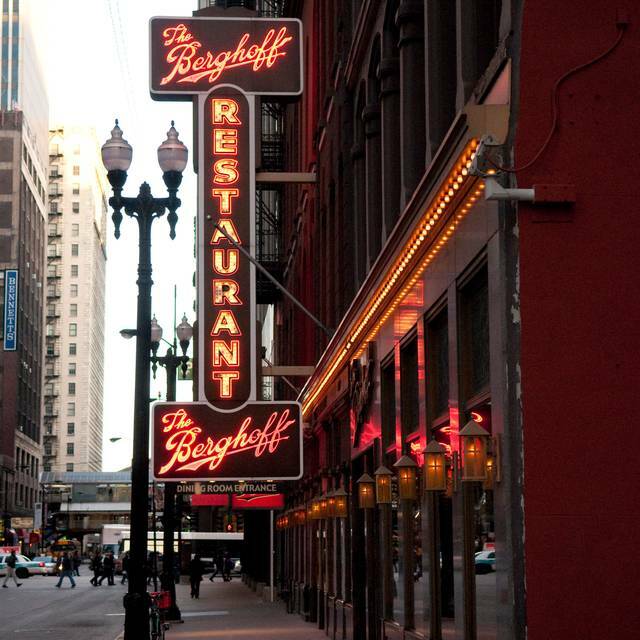 The Berghoff Restaurant is a Chicago landmark, serving German-style cuisine and culture since 1898. 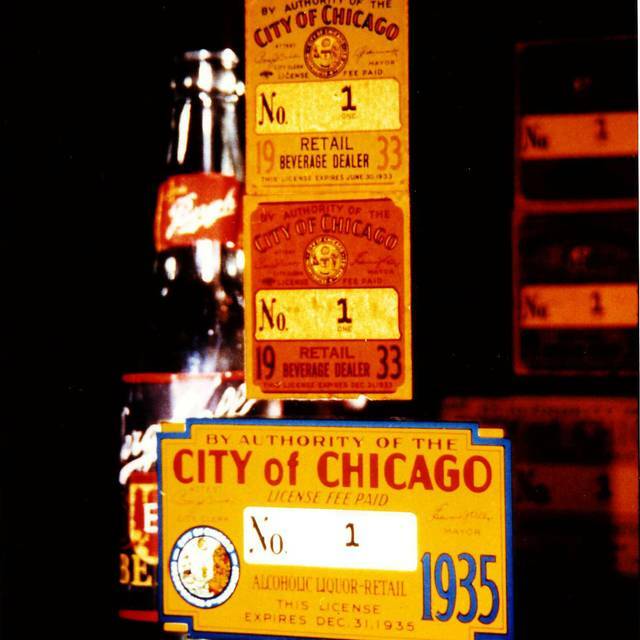 One of the oldest family-run businesses in the nation, it is now run by fourth generation, Peter Berghoff. 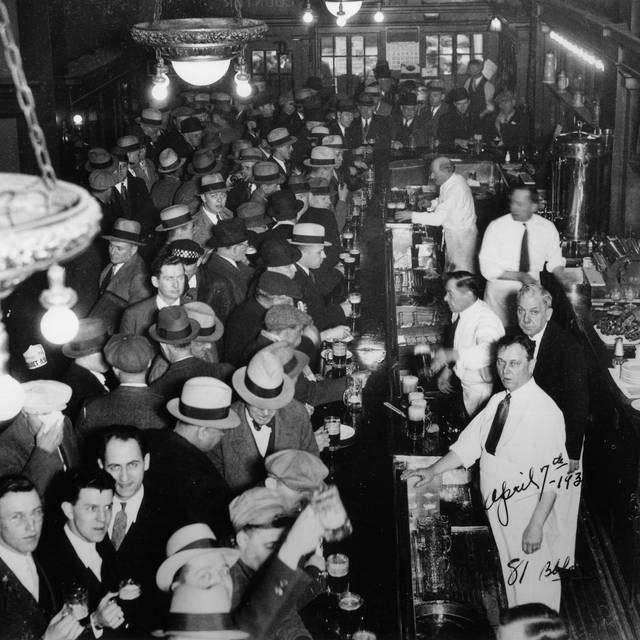 At today’s Berghoff, menus have evolved to add newer, lighter and more contemporary dishes, but it’s still the same old Berghoff, down to the famous root beer. Rotkohl VERY sweet, Sauerbraten not really sour. Most food different than in Germany. Historic old building but not run down. Nice ambiance. A liitle loud depending on where you sit. Great food. Large portions. Service was a little slow. But food was good and the atmosphere was even better. Would go again! Great food and beer! The service was awesome and we love the ambiance of the place! A must visit when you’re in Chicago. Staff is wonderful and the food is authentic. We have a large group on a Saturday evening and they were able to accommodate us. 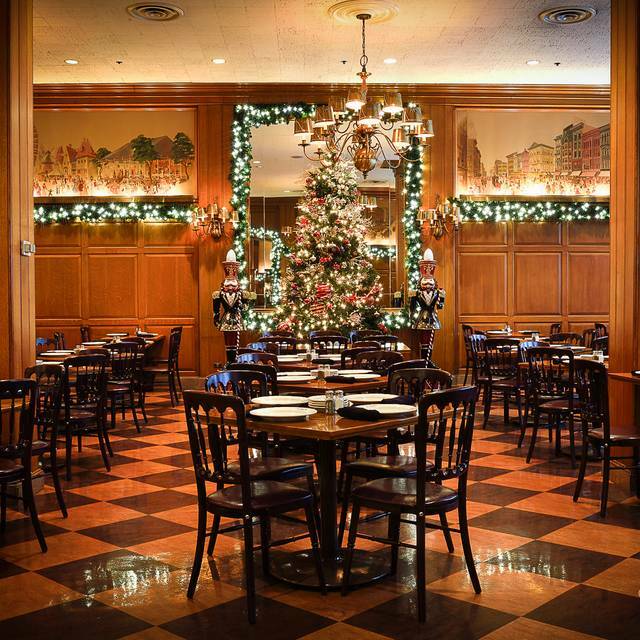 The Berghoff is one of the best casual dining experiences in Chicago. The food is authentic and delicious! Great food and atmosphere. Our service was inattentive and we didn’t get a water refill until we paid the bill. Food was spot on and for the amount and the quality it was well worth the price. The service is a bit slow compared to the usual restaurant. But because of the quality of food and endless root beer, it’s completely worth the wait. The food was delicious as always and very reasonable. We enjoyed ourselves and will be back again. Disappointed with the quality of our food. We both ordered roast beef sandwiches. 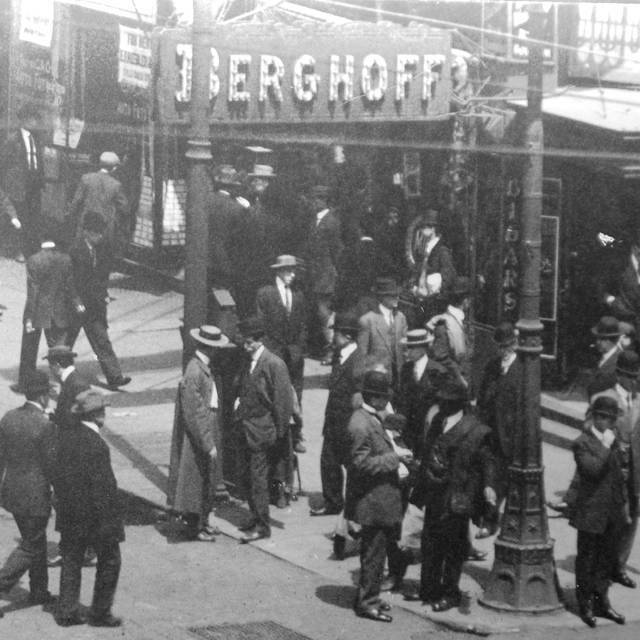 Berghoff's beef used to be thick sliced and delicious, but the meat int his sandwhich was truly awful. Thin, dried out and the taste was questionable. Very disappointed in what used to be a Chicago gem. @745 AM I successfully made reservations for 10 people for noon the same day. We arrived in 2 groups and were seated promptly. We were greeted nicely by all employees that interacted with us. The drink, appetizer, and food orders were taken at reasonable times. The appetizers and lunch was delicious as well as the desserts. We did not feel rushed and were there almost 90 minutes. It was a great experience and we'll be back. Great German food in the heart of the theater district. Best Wiener Schnitzel! 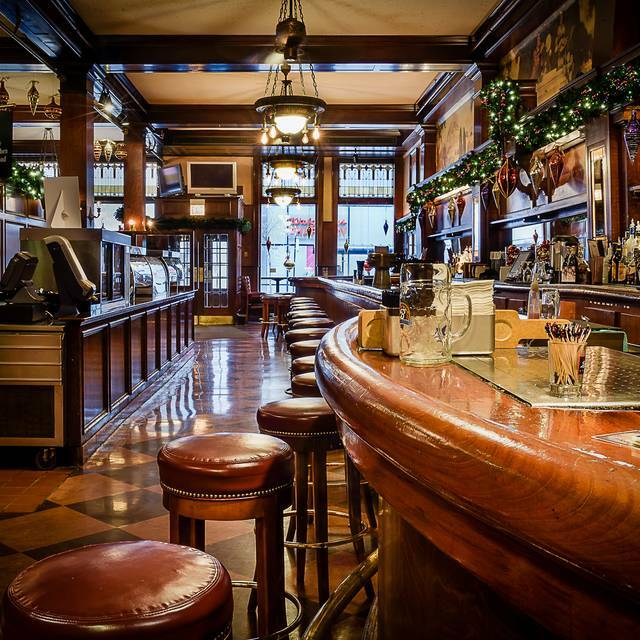 Excellent German cuisine with a good selection of craft beers. Amazing food and excellent service!! Definitely will make this a must stop every time we visit!! The food is excellent as well as the service. Made our reservation days ahead of time and were promptly seated. They have many choices on there menu and they brew their own beers if you like a home brew. We would definitely recommend it when dining in Chicago. They also validate parking which is a big plus in Chicago. Excellent assortment of beverages and a good representative German menu. Sole dish was particularly good and the Jaeger schnitzel was average. In house brewed beer provided a great addition to the meal. We had to go up to the hostess and ask for somebody to wait on us. Once we got a waitress she was very friendly but very slow on all of the service but the food was outstanding! Everything was very slow service but the food came in about two minutes which considering the fact that we had ordered a cocktail it would’ve been nice to enjoy that for a little bit before the food arrived. On a business trip and looking for authentic German food. Heard about this place from friends and understood that it has been in Business since 1897. Food and service were very good. Place was a bit noisy, due to it being extremely busy. We went early, and recommend do so, on a especially on a Friday. Great for family and large groups. Great experience, food, and service! We will be back when we are in town. Enjoyed dinner here before a play. Good service and food came out quickly. Really enjoyed the authentic German food (bratwurst , spaetzle and schnitzel). Would go back again. Great food and service at Adams Bar side! Nightly singer performance bonus! My daughter and I were visiting from Philadelphia and we loved everything about the Berghoff. Our server could not have been any better, she made great recommendations. 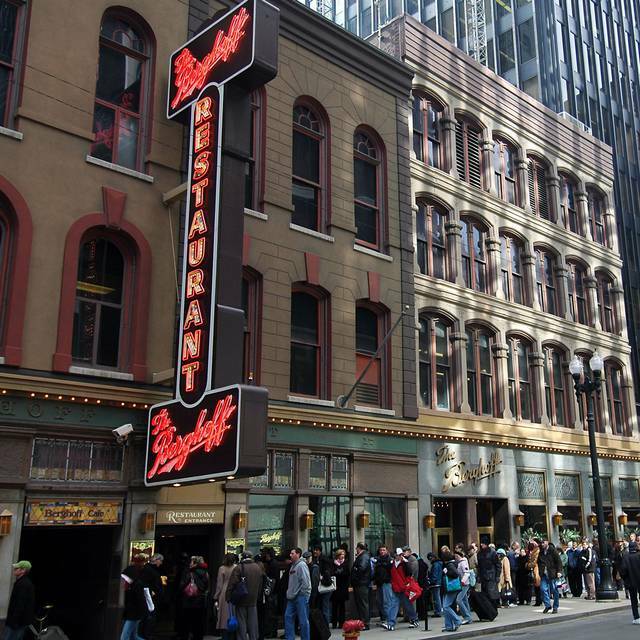 I would recommend Berghoff's to anyone visiting Chicago. Great option for a nice dinner before Hamilton. Food came quickly, service was excellent. Great ambiance. Reasonably priced compared to other restaurants in the area. Not very veggie friendly, almost everything has meat (even sourkraut!) and dairy. Server acted like she did not want to be there. Food was great. The classics are still tasty. Best creamed spinach on earth. I enjoyed eating at this restaurant. I ordered the Wiener Schnitzel ala holstein and it was very good (home made spaetzle and cooked in a manner I had never had before). This is an amazing restaurant. Everything from the atmosphere to the food was beyond our expectations. My boyfriend is from Germany and said the food was just like home. We will definitely be back again! We love this place. We ate in the bar with live music, but still sound level was tolerable for conversation! Snitzel was delish, but best part was flourless chocolate cake! Yum! Lovely meal! Wonderful waiter and authentic choices. Enjoyed this restaurant very much during my visit to Chicago. I thought the portions were small and the price was large. No choice of red cabbage or saurkraut, just creamed spinach. The bread was stale and it was cut in strips and served in a cup instead of full slices of fresh bread. Service was slow and unfriendly. I expected much better. We had 11:00 lunch reservations before heading to the CIBC Theatre. It was amazing! Our server was friendly and the food came fast. I highly recommend getting lunch early because when we arrived at 11:00 there was hardly anyone in the restaurant; by the time we finished our lunch the place was almost full. I would definately eat here again. I had the calf liver and my daughter had the octopus salad. Both were delicious!